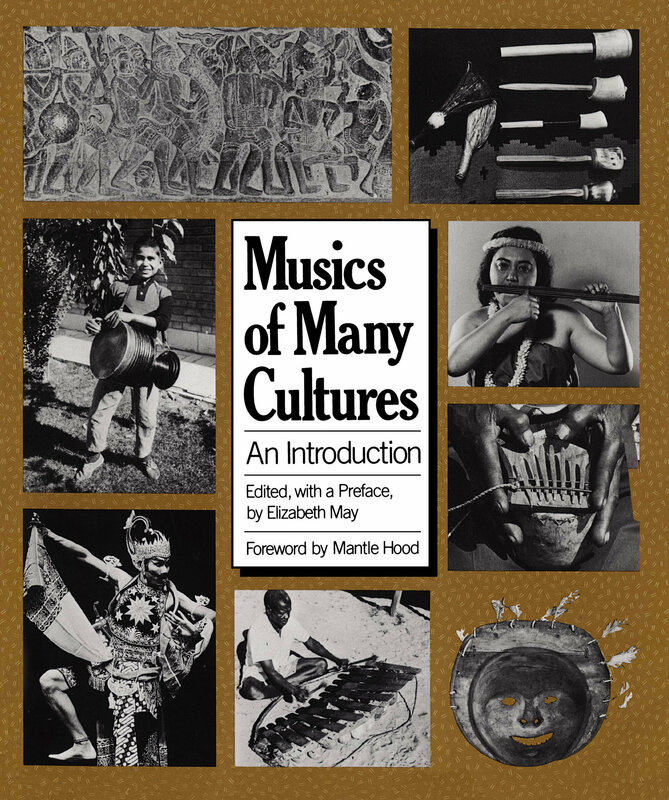 The foremost authorities in the field of music from around the world have contributed twenty original essays for this volume, edited by Elizabeth May. Only European musics have been omitted, except insofar as they affect other musics discussed here. North American music is represented by the musics of the Native Americans and the Alaskan Eskimos. The essays are profusely illustrated with maps, drawings, diagrams, photographs, and music examples. There are extensive glossaries, bibliographies, and annotated film lists. The book is directed to readers seriously interested in acquainting themselves with musics beyond the confines of Western musicology. Contributors include Bruno Nettl, Kuo-huang Han and Lindy Li Mark, Kang-sook Lee, William P. Malm, David Morton, Bonnie C. Wade, Margaret J. Kartomi, Adrienne L. Kaeppler, Trevor A. Jones, Atta Annan Mensah, John Blacking, Alfred Kwashie Ladzekpo and Kobla Ladzekpo, Cynthia Tse Kimberlin, Jozef M. Pacholczyk, Ella Zonis, Abraham A. Schwadron, David P. McAllester, Lorraine D. Koranda, and Dale A. Olsen. Please note: this book was originally published with records. The edition available now does not include the records. We are hoping to make the original recordings available in some other way. 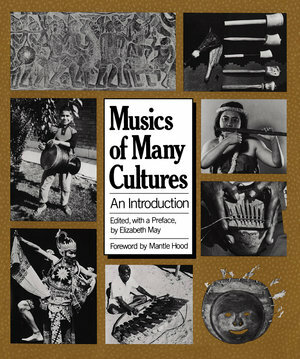 Elizabeth May received her Ph.D. from the Department of Music at UCLA, and taught at UCLA, Davis, Washington, Maryland, Michigan, and San Jose State.